BellaNaija Style in Marrakesh! 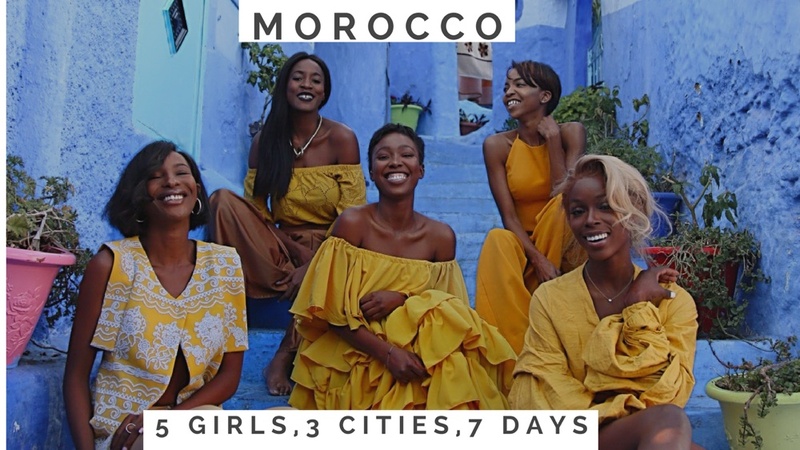 Watch 5 Fashion Bloggers take Morocco's "Jewel of the South"
If you didn’t see that one Marrakesh bloggers trip that had all of us in serious FOMO mode, where have you been? In case you missed it, we’ve got you covered with BN Travel in Marrakesh! 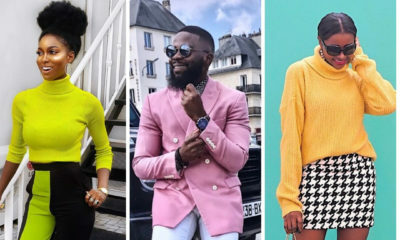 At BellaNaija Style today, we’re living vicariously through fashion and beauty influencer, content creator a professional makeup artist, IamDodos. Dodos, as she’s popularly called, told us all about her trip and how fascinating the experience was. From cool Moroccan nights out with the girls to warm days at Berber Village, sipping on delicious mint tea in printed maxi dresses, chic sunglasses and dewy sun-kissed skin. Get the picture? 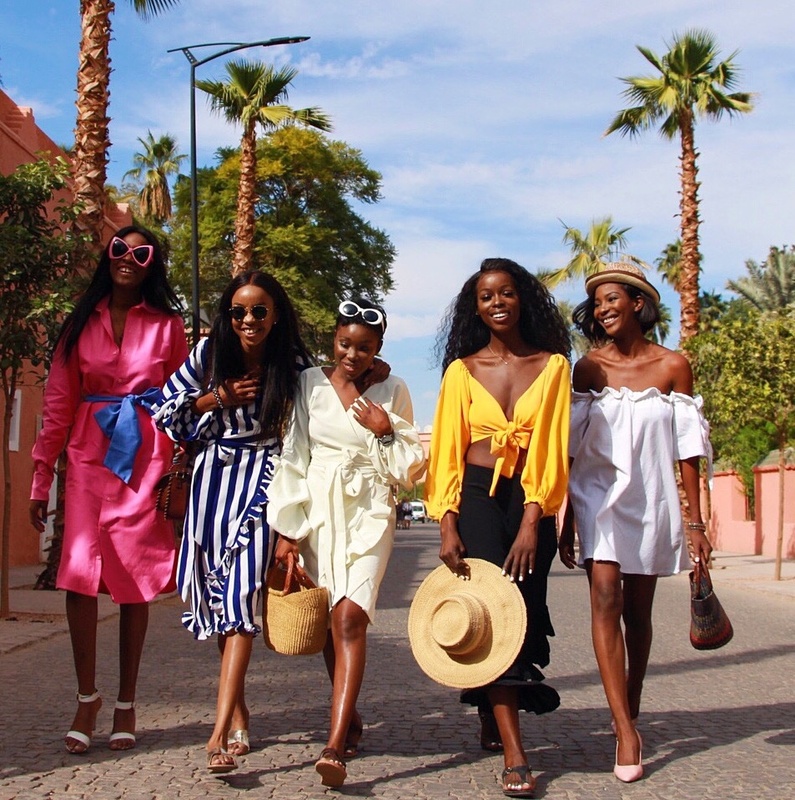 This post wouldn’t be complete without a proper intro for these gorgeous bloggers that brought some Naija flavour to the streets of Marrakesh! Meet Nwando, Fey, Dodos, Kehinde Smith & Princess Polo. 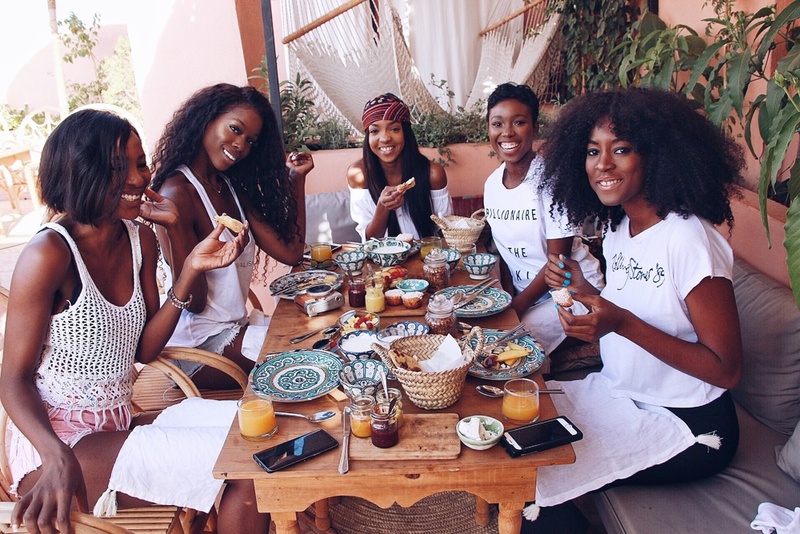 Before you watch her vlog, here’s what Dodos had to say about her girls trip to Marrakesh. Everything can be found in the Marrakesh Souks. They have the finest leather market, carpets, spices, jewellery… name it. Marrakesh is known for its famous Morrocan Hamman Bath which of course I wanted to try (and it was the best bath I’ve ever had). 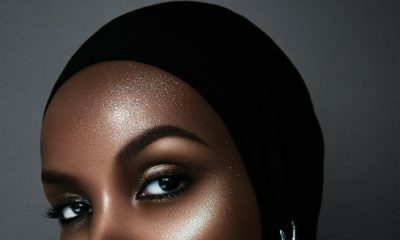 Let’s not forget this is the home of the Morrocan Argan Oil which is the go-to oil for skincare, haircare and even health reasons. Let’s also not forget with all those spices, the Morrocan food is so yummy! My Nigerian taste buds could relate and this is usually a problem [for me] in other countries. The Riads (a traditional Moroccan house or palace with an interior garden or courtyard) are the most beautiful you’ve ever seen and very fascinating. I loved all the Riads we stayed in they were so different and unique. Morrocan interiors are so special especially those marble tiles splashed all over the city. I remember trying to get a nice shot in the pool which didn’t work because the water was freezing cold. Visiting the Berber Village, it’s a village where you can mix with the locals. They serve you mint tea and I found it fascinating because they don’t speak English they mainly speak Arabic and French, so this woman is just making mint tea for us and she’s not saying anything, but it’s amazing because it feels like I can connect to her story. It felt like I knew her or we’d met before. It was just beautiful seeing these people who don’t know you, let you come into their house and share some really good mint tea with you, sit down and listen to silence and how content these people are with their lives. That was the highlight of my trip. Followed by the Camel riding, at first I was really scared to go on the Camel because the one I was meant to go on was a stubborn Camel because this Camel was not going to move but in the end, it moved. It was really fun being there and seeing all the valleys and mountains, it was so surreal… like wow, God is such an awesome God. 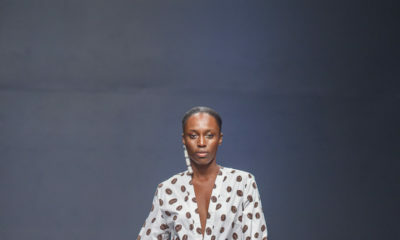 For more on the best in African Fashion & Style, visit www.bellanaijastyle.com. 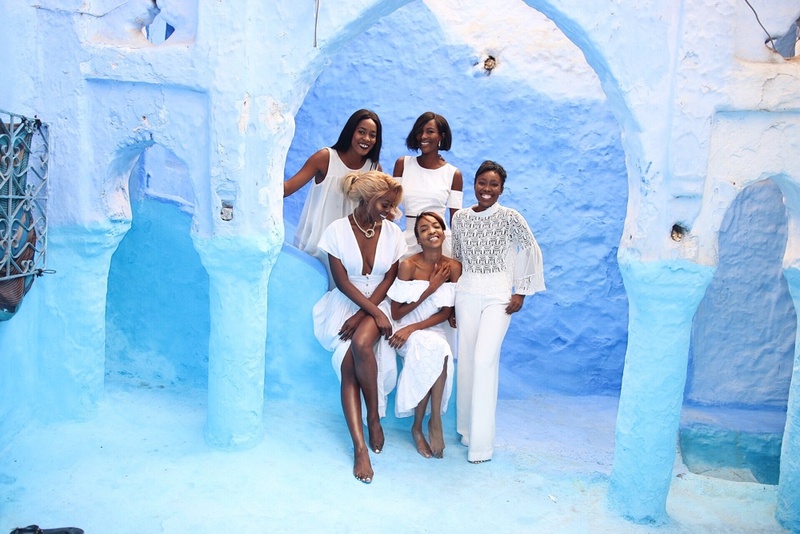 Stay tuned to BellaNaija Style for more highlights from this girls trip to Marrakesh.